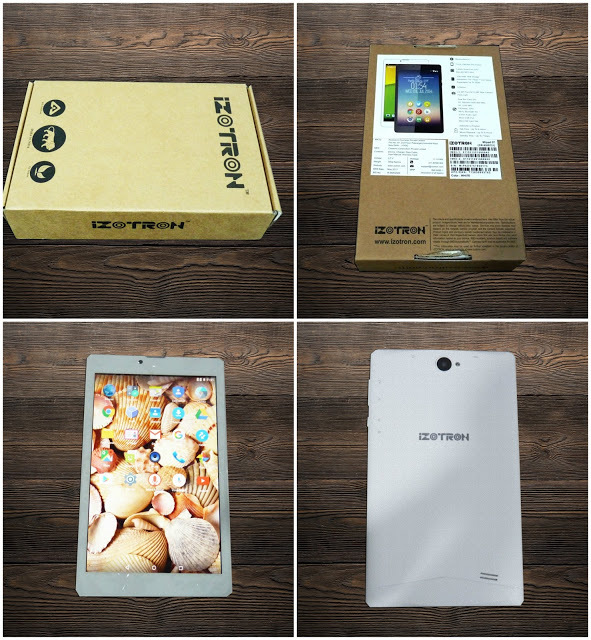 Mipad 07 is a 7” 3G Calling Tablet PC which has been recently released byiZOTRON at a very competitive price of INR 4,290. The highlight of this device is the latest Android OS – Marshmallow 6.0 and a High Definition IPS Screen of 1280 x 800 resolution. Here we bring you the first impressions of this new entrant. 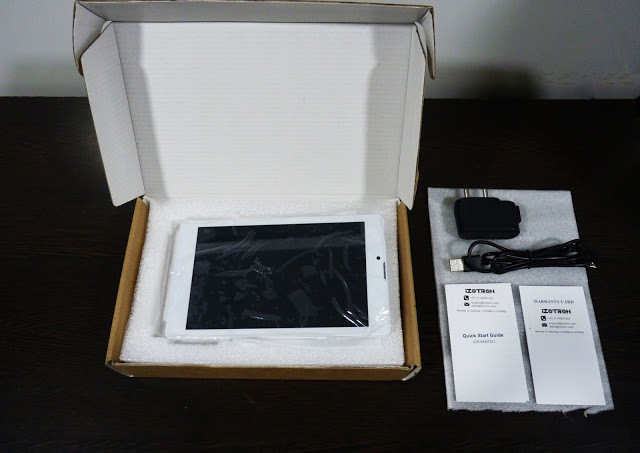 The packaging box came with a standard set of accessories apart from the Tablet PC itself – Warranty Card, User Manual, USB Cable and Charger. 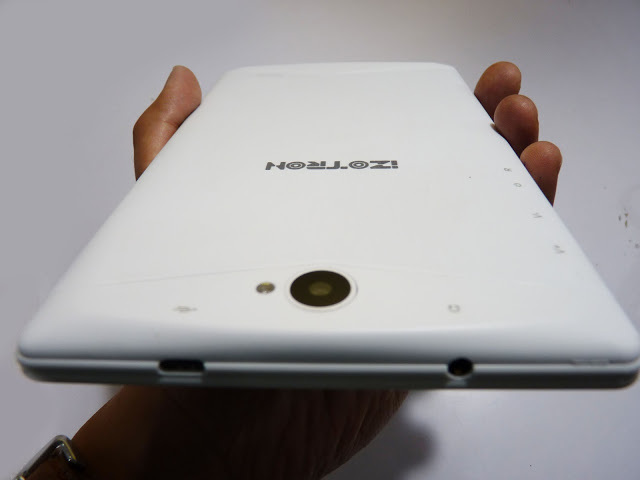 Talking about the physical specs of Mipad 07, it has a stylish textured white plastic body and a sleek design. It has power and volume buttons on the right hand side and headphone jack and USB port on the top. The speakers are located at the bottom right corner. The turn-on time for the device is quick. 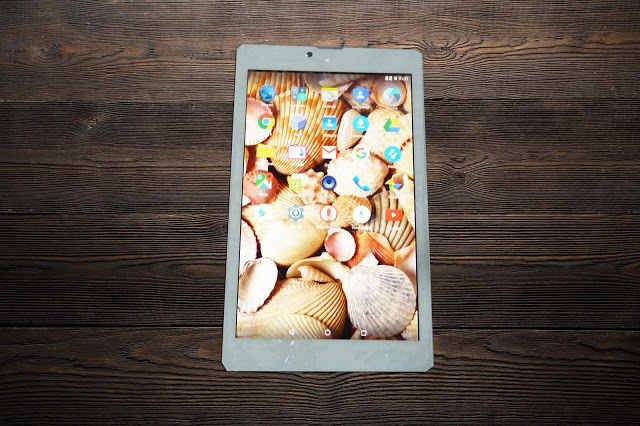 The 7” display is bright and quite sharp with a resolution of 1280 x 800. The touch screen is pretty sensitive enabling fast navigation. I tried running a few apps and I am pleased with the responsiveness – there were no lags or pauses in between – overall a smooth performance. The one point which they could have improved on is the camera. The device sports a dual camera – 5MP Rear and 2MP Front which is just average, but considering the price tag of the device, I would still say it’s a decent bargain. Another plus point is that Mipad 07 features Dual SIM option. It also offers all the standard connectivity options – 3G, Wi-Fi, Bluetooth, and GPS Navigation. Battery is not bad, once fully charged, it happily provides movie playback of up to 5 hours, which is decent. Overall, I am quite happy with the deal. For the price you pay, this is a quality device that comes with some goodies packed into it!